The payee or holder, during validity of the cheque, makes a demand for payment of money specified in the cheque by giving a written notice within 30 days of the receipt of the information from the bank that the cheque was returned as unpaid to the drawer of the cheque. The drawer of cheque failed to pay the said amount to the payee or holder, during validity of the cheque, within 15 days of receipt of notice. A cheque is a written instrument containing an unconditional order addressed to a banker signed by the person who has deposited money to the banker requiring him to pay on demand a certain sum of money to the bearer of the instrument. Advent of cheques in the market have given a new dimension to the commercial and corporate world, its time when people have preferred to carry and execute a small piece of paper called Cheque than carrying the currency worth the value of cheque. Dealings in cheques are vital and important not only for banking purposes but also for the commerce and industry and the economy of the country. But pursuant to the rise in dealings with cheques also rises the practice of giving cheques without any intention of honoring them. 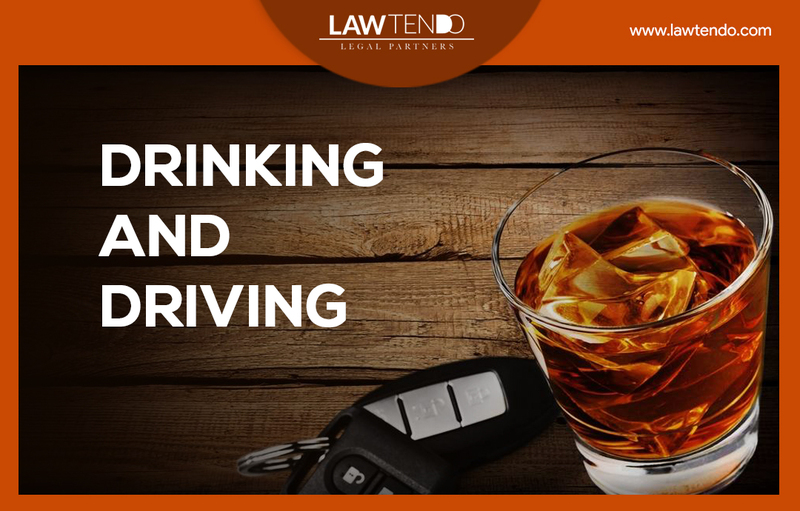 Section 138 creates an offence for which the mental elements are not necessary. 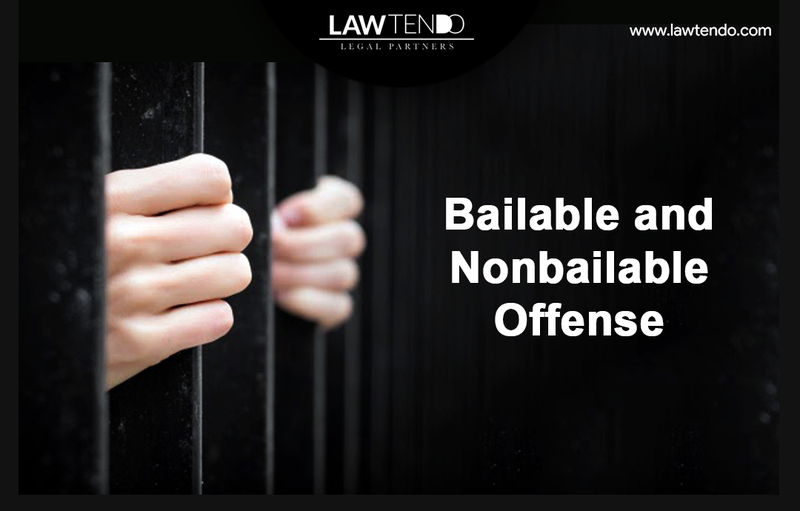 It is enough if a cheque is drawn by the accused on an account maintained by him with a banker for payment of any amount of money to another person from out of that account for discharge in whole or in part, of any debt or other liability due. 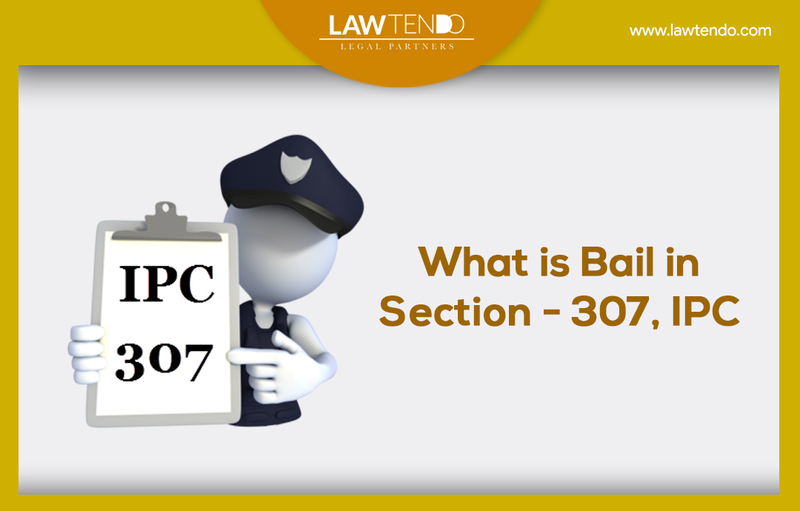 Therefore, whenever the cheques are on account of insufficiency of funds or reasons referable to the drawers liability to provide for funds, the provisions of section 138 of the Act would be attracted. 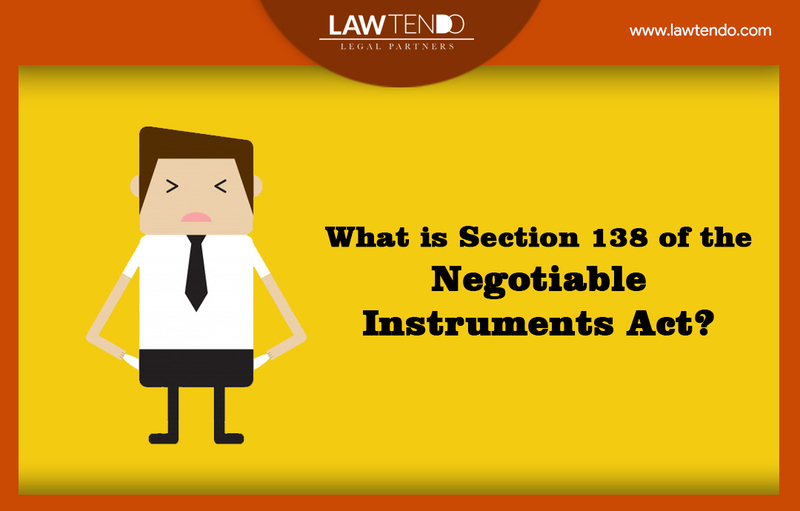 The object of introducing Section 138 in the Negotiable Instruments Act, 1881 (hereinafter referred to as "NI Act") is to enhance the acceptability of cheques in the settlement of liabilities. The drawer of cheque is made liable to prosecution on dishonor of cheque with safeguards to prevent harassment to honest cheque bearers. The object of the provision is to facilitate smooth functioning of any transaction between the drawer and the bearer. The provision proves out to be very helpful and indeed necessary as there were several cases of frauds and it was high time that people were made to realize the seriousness of issuing a cheque as a financial instrument. Dishonor of cheque not only causes incalculable loss, injury and inconvenience to the payee but also brings a huge setback to the credibility of business transactions involved therein.